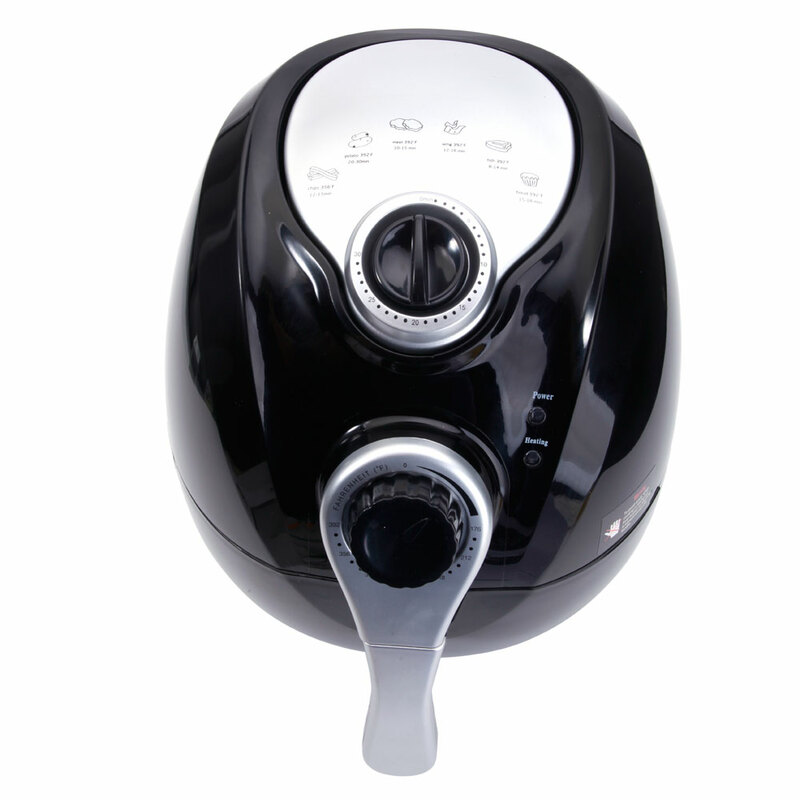 Try our 1500W Smart Multifunctional Electric Air Fryer with Adjustable Temperature & Time! 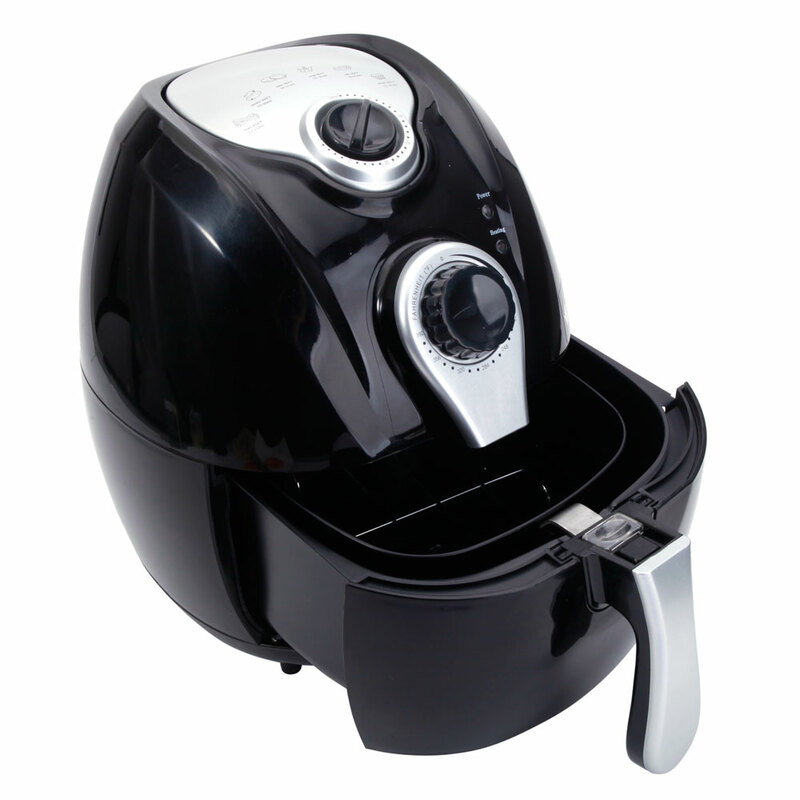 It is a magic machine that could keep you away from junk food from now on! 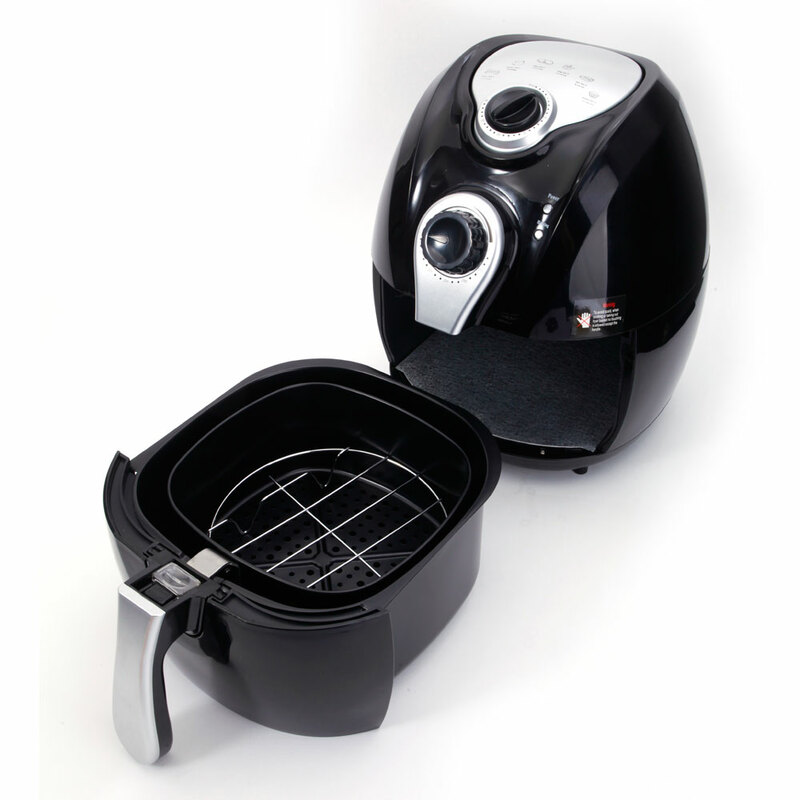 With electric frying, it requires no oil for dunking food any longer. 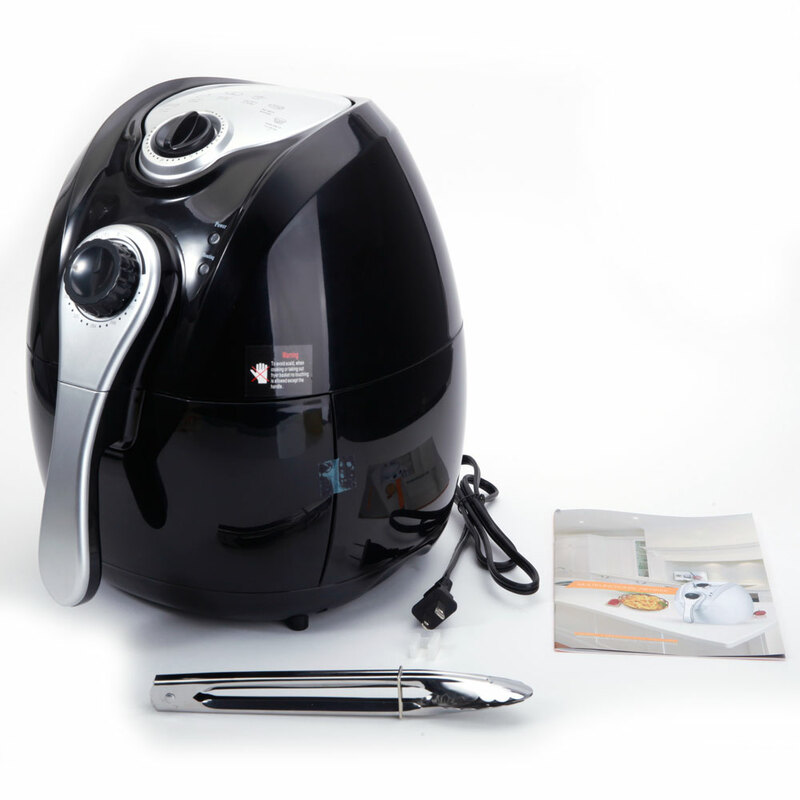 With adjustable temperature, you can randomly set up required temperature for frying food in a healthy way. 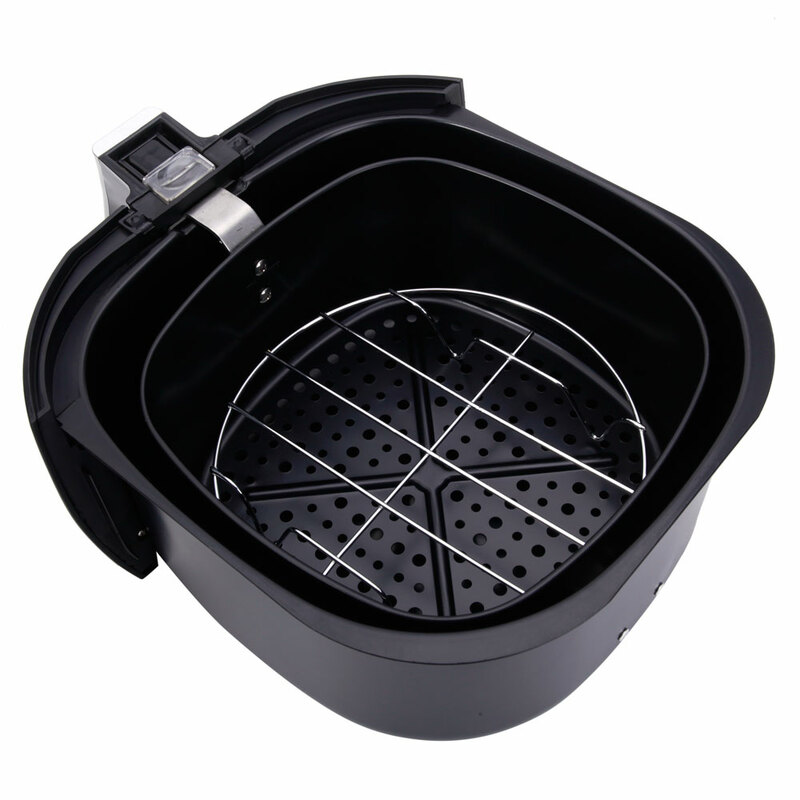 It is in delicate design with premium iron material and high-tech technology, ensuring great quality and safety. 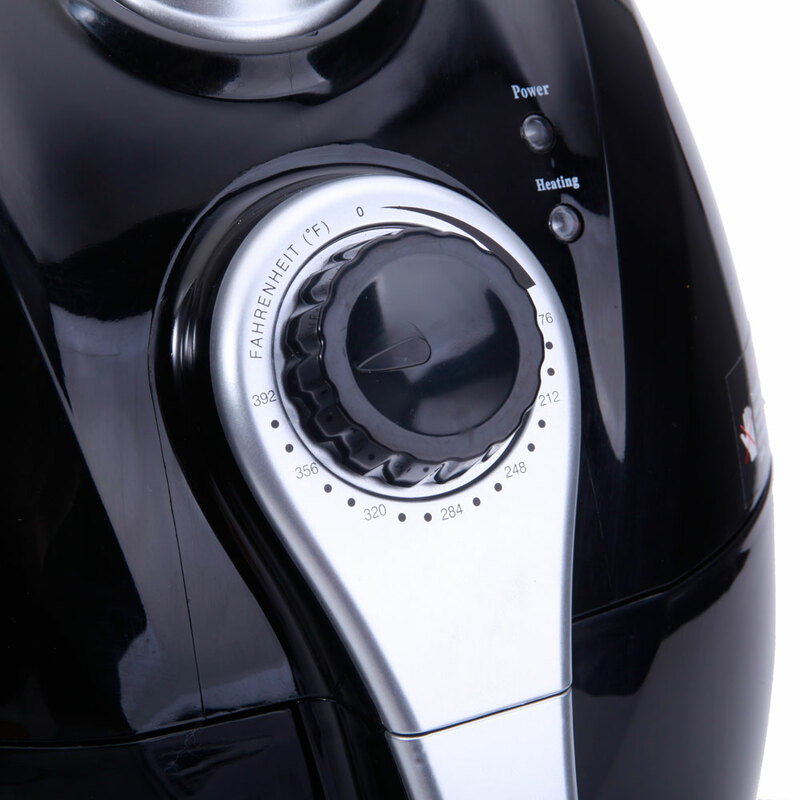 Got my new Air Fryer last week.It's just what I was looking for.I use it to cook chicken wings,very fast,no smoke,no more oil,it is more convenient than oven,easy to clean.It works better than advertised,lol,loves it. received this week. It works great. 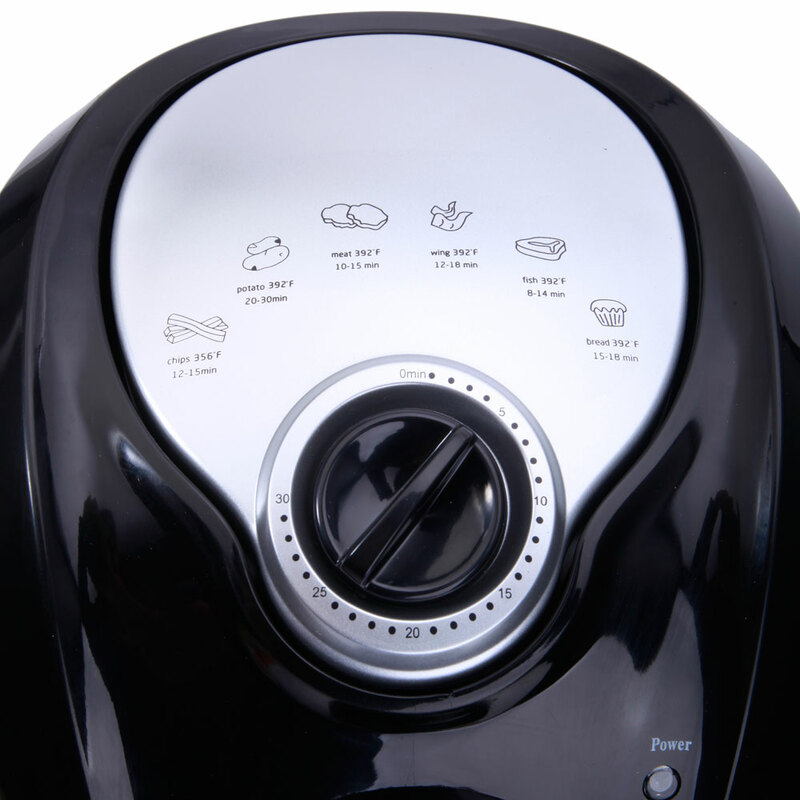 So far I have used it to cook shrimp. 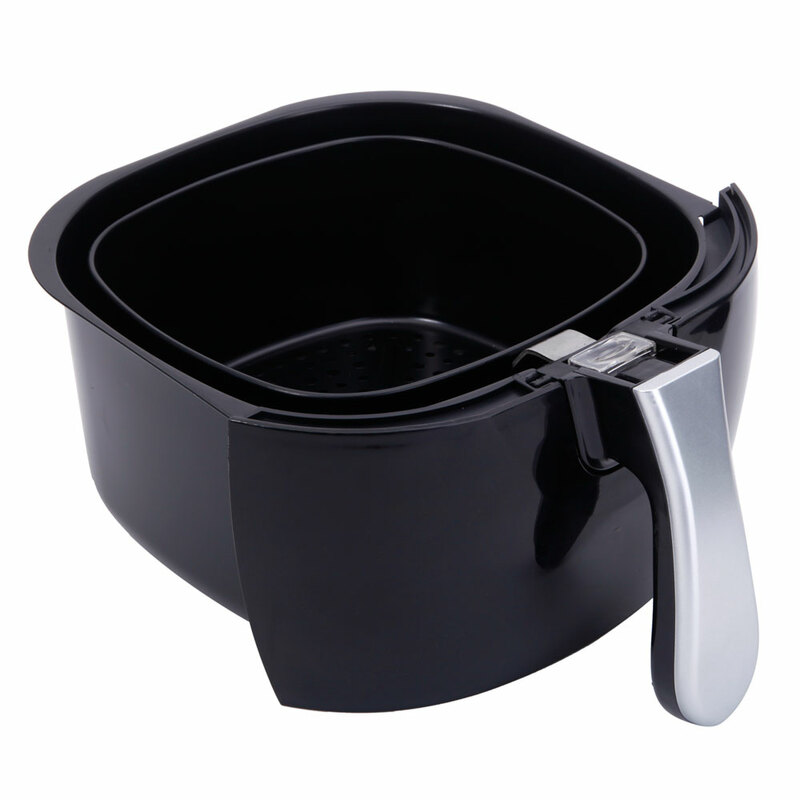 The included recipes are helpful. 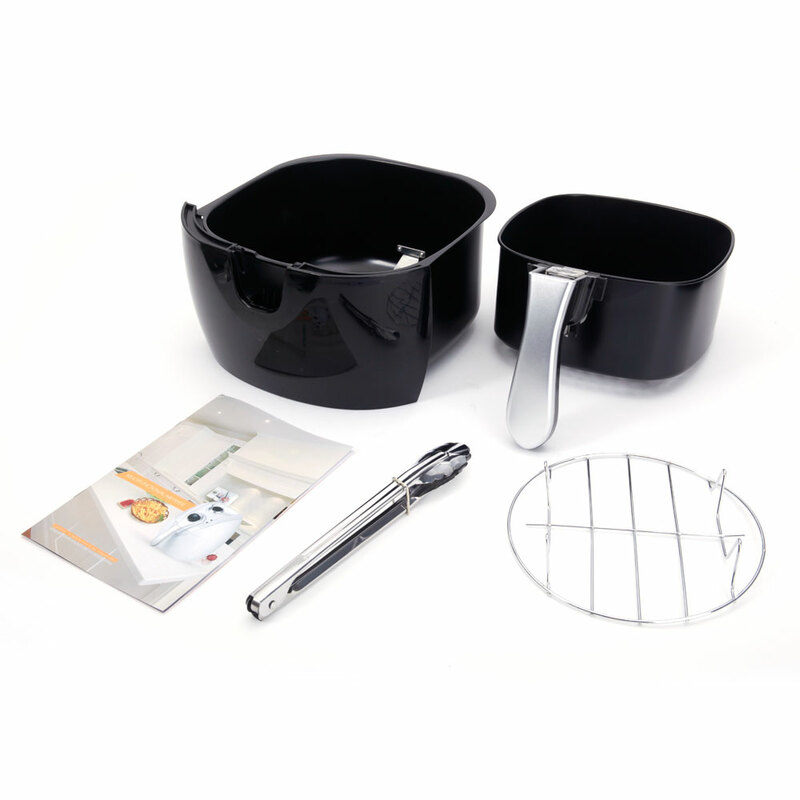 The instructions are easy and its better than using the oven which heats up the kitchen. so good.